 Garwin Gerstein & Fisher LLP served as co-lead counsel on behalf of a class of direct purchasers. A $98 million settlement was reached in 2015. Direct Purchaser Plaintiffs alleged that Astellas Pharma US, Inc. violated federal antitrust laws by unlawfully delaying the introduction of generic versions of the prescription drug Prograf into the United States market, causing injury to direct purchaser plaintiffs and members of the class by depriving them of the opportunity to purchase lower-priced generic versions of Prograf. The lawsuit claimed that, among other things, Astellas filed a baseless Citizen Petition with the FDA, which delayed the approval of generic Prograf. Plaintiffs argued that, as a result of this action, Astellas willfully maintained monopoly power in the market for Prograf in the United States, thereby maintaining the price of Prograf at supra-competitive levels, and overcharging plaintiffs and members of the proposed class.